California has something of a reputation for being an electric car haven. The state has always been concerned about pollution, offers healthy incentives for those wishing to purchase an electric vehicle, and if you're keen to charge using solar power, there's an abundance of sun to make the most of it. It isn't, however, the state with the largest percentage of electric vehicle sales. According to Edmunds, that honor goes to a fellow West Coast state rather further north, Washington. And after that it's Hawaii, pushing electric car-friendly California down to third. The former two states had a 1.6 percent share of new car registrations from January through November 2013, with California on 1.4 percent. Two other states, Georgia and Oregon, followed with a 1.1 percent share. District of Columbia, Utah, Colorado, Tennessee and Illinois rounded out the top ten states for new electric car sales, with a 0.6 to 0.3 percent share. It comes with the news that Tesla has now sold a car in all 50 states, following the first registration in Mississippi. It's no surprise that Tesla has taken longest to sell a car there, as the state also ranks lowest on electric car sales percentage, with a zero percent share to one decimal place. Large trucks, by comparison, make up 20 percent of the state's sales. Mississippi held out for some time--prior to the Model S registration there in November, the last state to have seen a reservation was West Virginia back in April 2013. That followed a rush of registrations between September and December 2012 when buyers in most states put their names down for the car. California beat them all here, following a registration in June 2012--and the state is still the leader for that particular car, with 48 percent of all Model S vehicles bought there. 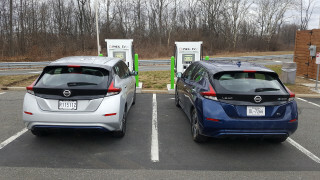 It may come as a surprise that California and other electric vehicle friendly states (such as New York) rank lower than expected--but these states have very high vehicle sales numbers in the first place, pushing down the percentage of electric cars. 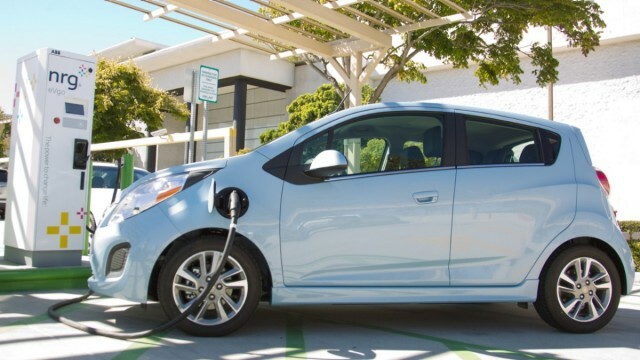 What Cities Have Most Electric Cars In The U.S.?